This project was created on 07/30/2016 and last updated a year ago. Many single-board computers sport SD video & stereo audio via an on-board headphone jack. 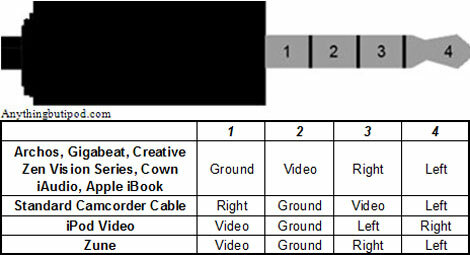 The tiny devices may or may not include a digital video connector (HDMI or DP). The C.H.I.P. computer allows HDMI & VGA connection via adapters -- but only ships with the typical headphone jack with analog SD A/V. 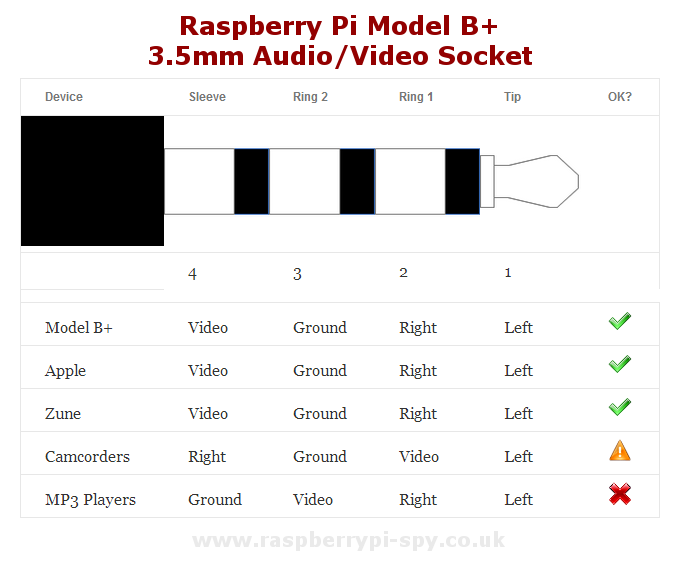 Many consumer video cameras have a single headphone jack with software-configurable output modes: stereo audio, stereo audio + composite video & component video. Single-board computers could offer the same functionality with little extra cost. Component Video is a good cheap way to deliver HD video. While not as clear & crisp as the digital options, component is a significant step up from composite. It only requires 4 pins on a header: Y, Pb, Pr & Common. RGB666 requires far more. Both support popular resolutions. The primary goals: learn about RGB666 to YCbCr conversion & related OTS chips; learn about OTS analog AV switching chips; produce working prototype. The Standard Analog Headset mode should, ideally, support the analysis of basic on-headset remote commands (e.g. volume up/down & play/pause). These signals could be analyzed on the shield & sent to the C.H.I.P. digitally. The control signals should be sent to C.H.I.P as standard keyboard "media" key presses. You are about to report the project "C.H.I.P. Component Video Adapter", please tell us the reason.